Reuniting many of the original film’s cast while welcoming those in new roles, Paddington 2 stars Golden Globe nominee Hugh Bonneville (Downton Abbey), Oscar nominee Sally Hawkins (Blue Jasmine), three-time Golden Globe nominee Brendan Gleeson (The Guard, Into the Storm, In Bruges), Oscar nominee Julie Walters (Billy Elliot, Educating Rita), Oscar winner Jim Broadbent (Iris), and Oscar winner Peter Capaldi (short, Franz Kafka’s It’s a Wonderful Life), with Golden Globe and BAFTA Award winner Hugh Grant (Four Weddings and a Funeral), and BAFTA winner Ben Whishaw (The Hollow Crown) as the voice of Paddington. The starring ensemble also includes Madeleine Harris, Samuel Joslin, and Oscar nominee Imelda Staunton (Vera Drake) as the voice of Aunt Lucy. The movie is being released on January 12th. The giveaway is for the titles Dear Aunt Lucy and Paddington 2: The Junior Novel and a Paddington bookmark. Both winners get both books and bookmark. The giveaway is open to US residents who are 18+ and ends on 1/17/2018 at 11:59pm EST. See Giveaway Rules for more details. Disclosure: No compensation was received for this posting. This post contains affiliate links in which those links are clicked I may be compensated for. Java John Z's is not responsible for sponsor prize shipment. Please see the disclosure policy for more information. This giveaway is part of the Jeepers! It's January! 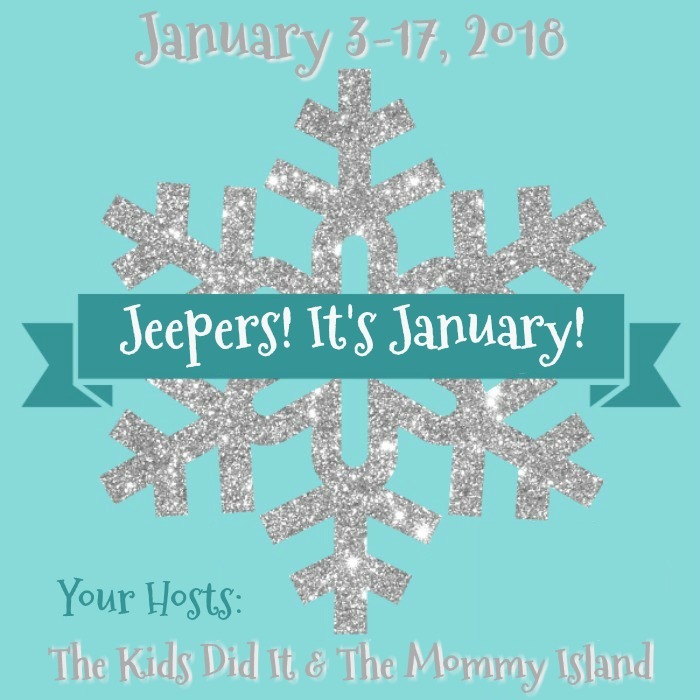 blog hop, hosted by The Kids Did It and The Mommy Island. Be sure to visit the many other participating bloggers to enter to win some great prizes. Haven't seen the movie yet but it looks really cute! Have not seen the movie but I love that he is so kind. My daughter likes the adventures that Paddington has. My son love Paddington! He is so excited to watch it when it hits the theaters. I can't wait to take my niece to this movie! It looks so cute! I like that Paddington is from London, one of my favorite places to visit. I enjoy that he hails from London, a place I have always wanted to see! We like when Paddington is found with a written note. We love how adventurous he is! My kids love that he is a big friendly and cuddly bear that isn't scared to try things! 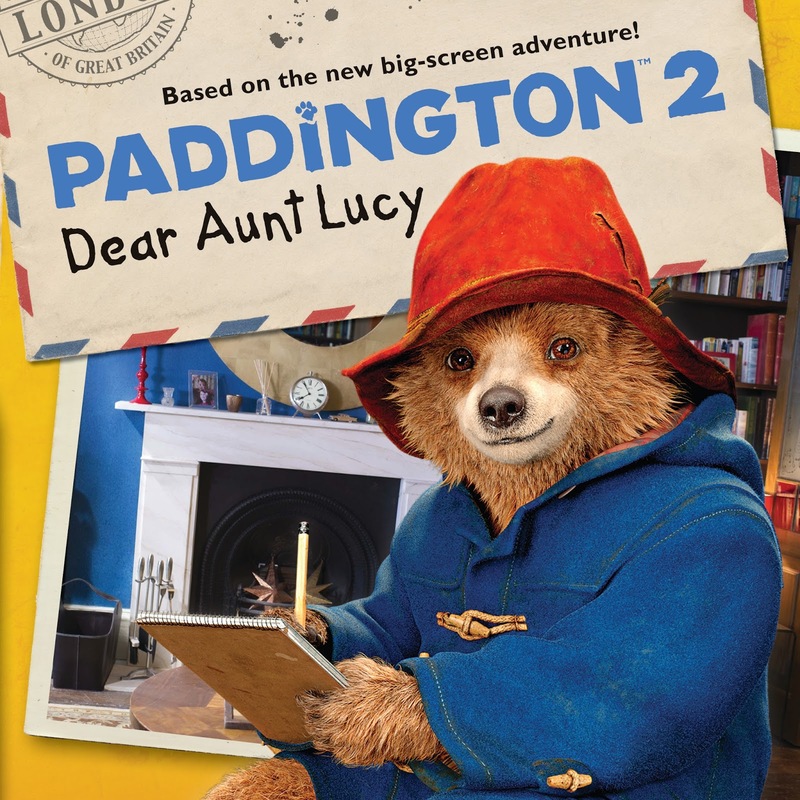 I don't remember much about the first Paddington, but remember thinking it was really cute! Thank you for the chance to win! I love the adventures that paddington takes. My son and I love the humor, and laughing at all of the silly situation that Paddington gets himself caught up in. My son likes the adventures Paddington goes on. My kids like that he's cute and funny. My granddaughter has loved Paddington for years! Can't wait to take her to see the movie! We love all the silly situations he gets in. Like how he is very adventurous. My kids all got a kick out of the bathroom flooding! We love his cute personality! we love all his adventures!!! My daughter loved the movie. She loved Paddington the bear and thought he was cute. My grandkids love Paddington and his adventures. My daughter likes his voice the most and she thinks he's cute! we love the adventures he takes and eating all the marmalade on the boat..
we like the bear the most. At this point, at least until we see the movie, I would have to say what we like the best is Paddington. I love that they brought the story book to life. I loved the books when I was a kid but we haven't seen the movies yet! Really would be nice. My great grandchildren really loves him. I don't think they have seen this movie yet!! We love all the adventures that Paddington takes us on!! We're impressed by his fashion sense. I have not seen this yet but would love to with my grandson. I know he would love it. He is just so cute and seems to make mistakes but figures it out. I love the adventures that Paddington takes. We have not seen it yet. We haven't seen the movie but my girls grew up loving Paddington! They used to bring their stuffed animals with him everywhere! I haven't seen it yet, but I did watch the movie trailer and love how adorable it looks! I think my son would enjoy it. This movie looks fun. My daughter and I would like to see this movie. We like it because it's about a bear and looks like a good movie. This movie looks like it would be cool. The adventures are cool. We love all of his mishaps. We love the adventures that Paddington gets to go on! We love all of Paddington's adventures! We like the adventures he goes on! I have to say my child. I liked him as a kid but not so much as a adult.